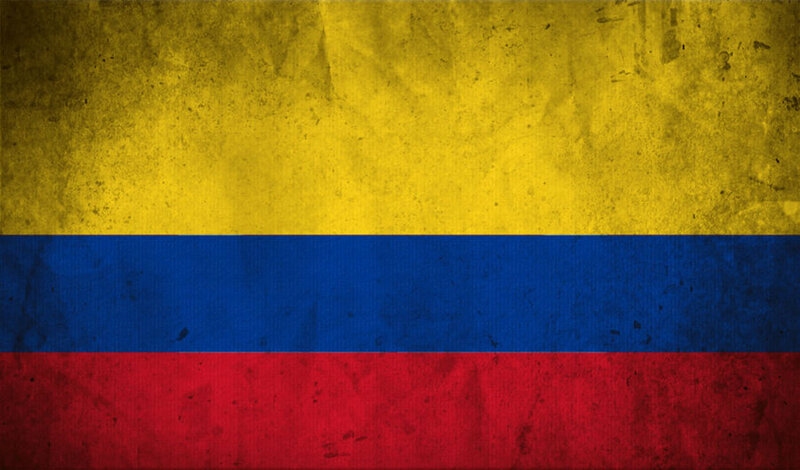 The final peace agreement between the Colombian government and the FARC rebels is planned to be signed today. The previous attempt to conclude a peace agreement failed because of the results of the referendum, during which, with an advantage of 1%, supporters of the continuation of hostilities won. The new text of the agreement has been altered according to their wishes. Some items have been tightened, in particular concerning the FARC’s financing during the transition to the political field. However, during the work on the contract, other information was also taken into consideration. For instance, the areas where military operations are not being waged mainly voted against the peace treaty, as well as Colombians who are in other countries, and the fact that the organization and financing of the “campaign" to vote “no” was carried out from abroad. The updated agreement includes a number of concessions on the part of the rebels. In particular, they are expected to surrender all assets to pay indemnity to war-affected people. However, in the new agreement, there is a clause allowing the FARC to enter the political plane, but their funding as a political party will be reduced. Before the elections, in which they will be able to nominate their candidates in the general manner, the rebels have the right to register 16 members of a transitional government. Despite the fact that the Colombian government has confirmed its interest in talks with the other rebel group, the National Liberation Army (ELN), in fact, it is still very far from achieving full peace in the country. Colombian forces recently launched an operation against the ELN. During this operation, one of the leaders of the organization was killed, for which "peacekeeper" President Juan Santos congratulated the Colombian police. His gesture was quite clearly interpreted by insurgents and the people. The signing of this peace treaty, unfortunately, cannot guarantee real peace in Colombia. Most likely, a part of insurgents who oppose the transition to the political plane will leave the ranks of the FARC and join the ELN to continue to fight. Moreover, the country's budget has been greatly enriched thanks to the peace talks, which have been financed by 11 countries, and Colombia's image has significantly improved for foreign investors, especially China and the UK. Italians said "NO" to Renzi: What's next?